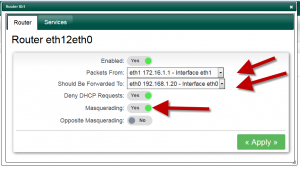 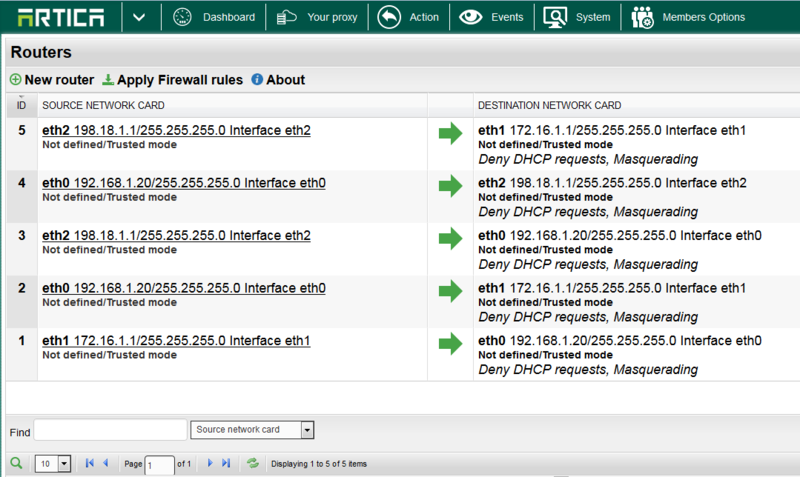 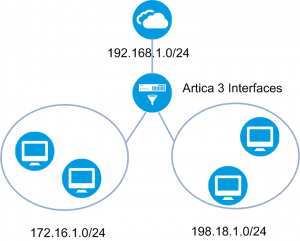 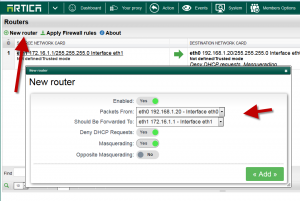 Home » FireWall » How to link/route different networks trough Artica ? 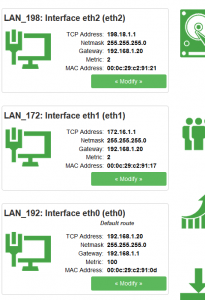 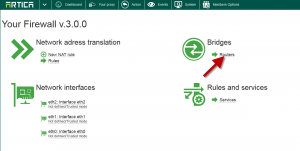 Routers is a feature that allows an Artica to centralize different networks. 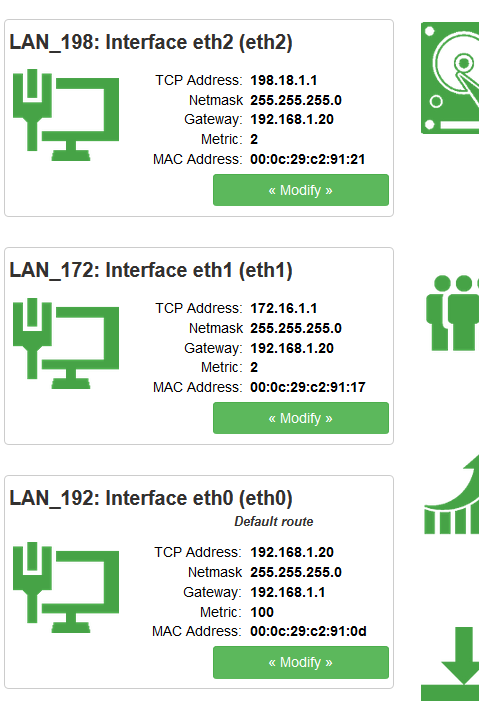 Our Artica server have 3 interfaces. 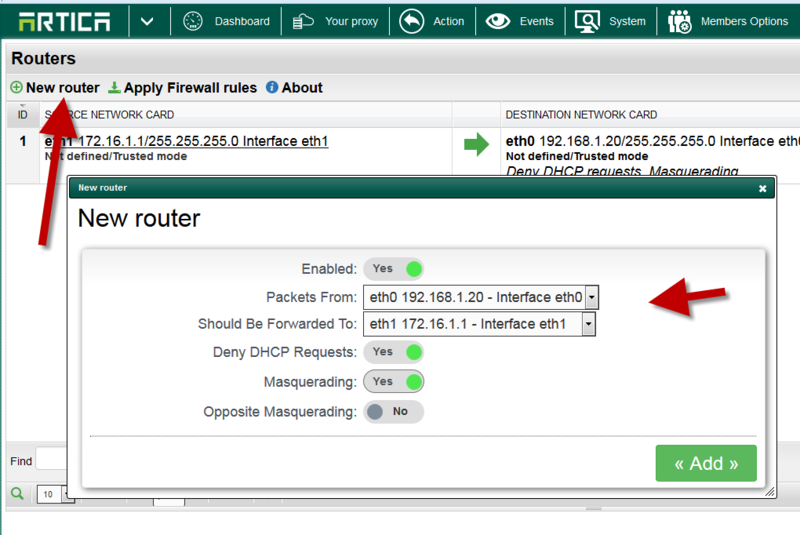 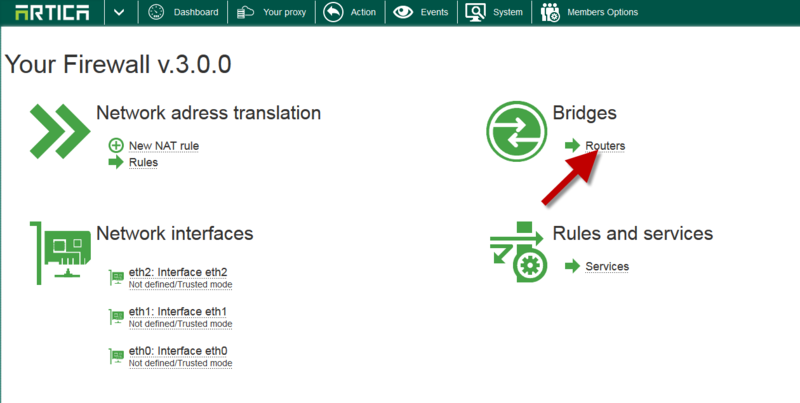 Click on Apply FireWall rules button in order to make the link available. In our example the 172.16.1.0/24 can communicate with the 192.168.1.0/24 network. 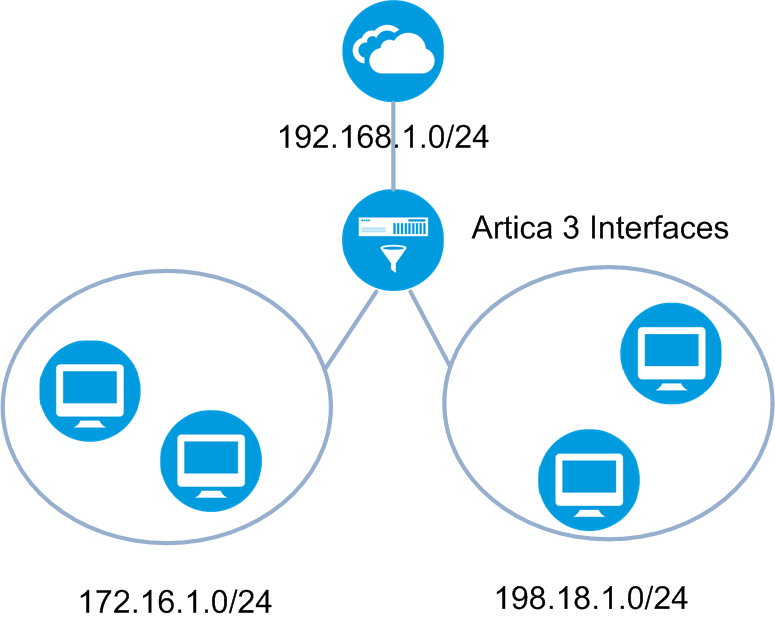 If we want our 3 networks allow communicate in all direction, we have to create each router for each direction.